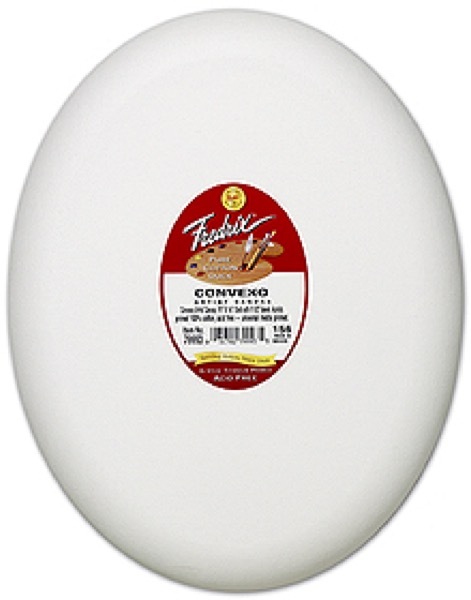 Fredrix Convexo Canvas is made of 100% medium texture duck acrylic primed. Available in three different shapes. Popular for fine arts paintings or crafts. Good for acrylics, oils and mixed media.